The Verkhovna Rada, Ukraine's parliament, renamed the Ukrainian city of Kirovohrad on Thursday. The newly named city, Kropyvnytsky, will honor Ukrainian actor and playwright Mark Kropyvnytsky, who lived from 1840-1910. Rada resolution No. 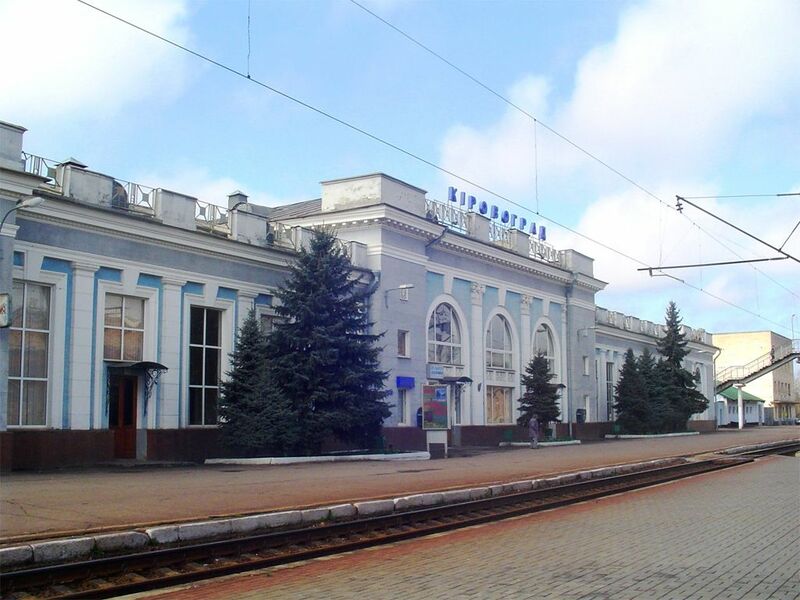 4222 on renaming Kirovograd in Kirovohrad region was passed as part of a drive to bring geographical names in the country in line with the Law of Ukraine on condemning Communist and National Socialist (Nazi) totalitarian regimes in Ukraine and banning their propaganda and symbols. Read alsoCities in occupied Donbas and Crimea lose their Soviet namesUkrainian Parliament Speaker Andriy Parubiy signed the resolution on the same day to enact the decision. Under Soviet rule, the city was renamed after Russian revolutionary and Soviet politician Sergey Kirov in 1939. Read alsoKyiv's Moskovskiy Avenue renamed after Stepan BanderaThe city's former names were Yelysavetgrad (until 1924), Zinovyevsk (1924-1934), and Kirovo (1934-1939) and Kirovohrad after 1939. Kropyvnytsky, who was a resident of the city, worked in Ukraine's first Ukrainian professional theater, which opened in Yelysavetgrad in 1882, having become the cradle of Ukrainian drama. Read alsoDnipropetrovsk renamed DniproToday it is an industrial and cultural center located in central Ukraine, as well as a motor road hub. It has a railway station and an airport.